If you’re interested in obtaining any images used on this site for business, or private use. 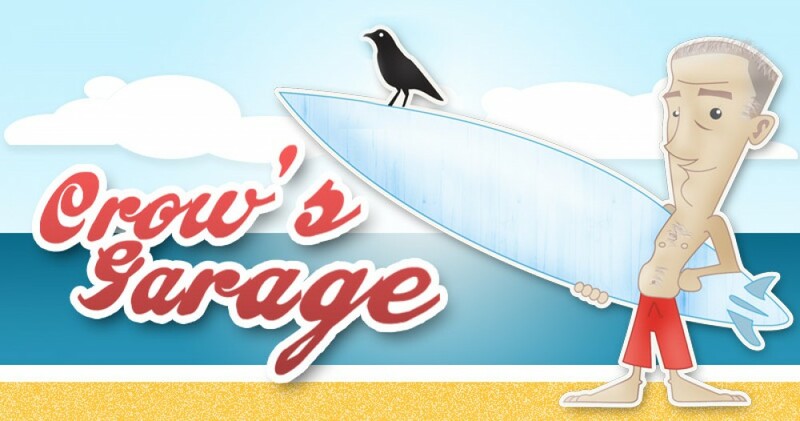 Or if you are keen to get more information about anything on this blog; or have something to share…Feel free to contact me at geoff@crowsgarage.com? I just discovered this site The pics bring back some great memories. Thanks. I especially liked the pics of Col Smith. We just called him Muffy. Geoff… I have just stumbled upon your gem of a website. Congratulations. Been surfing in and around Newy for about 50 years (Catho mainly) and I really appreciate what you have put together. Thank you.